It’s almost that time of the year again. The week you’ve been looking forward to for months. The hard work will finally pay off, the mundane Monday mornings, with a rewarding break on the North Devon coast. A holiday is all about relaxing, and what better way to relax than to know exactly who you are booking your coastal retreat through. 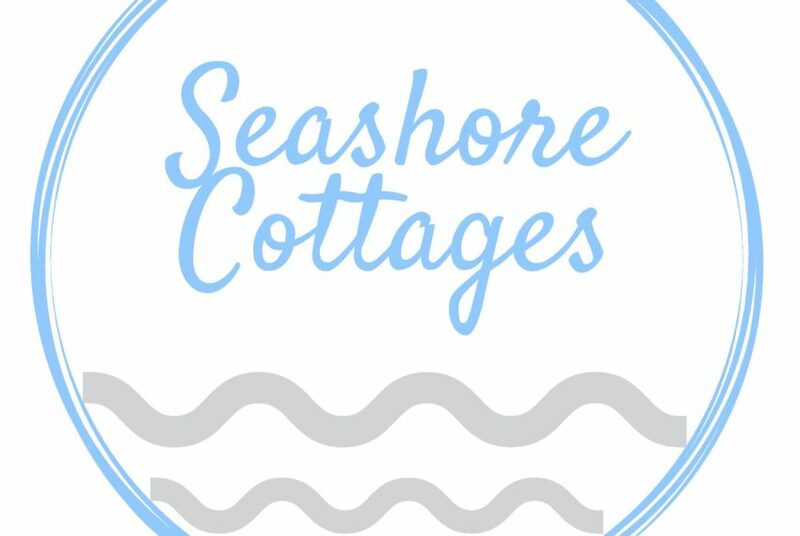 And so, let me introduce myself and my company, Seashore Cottages. 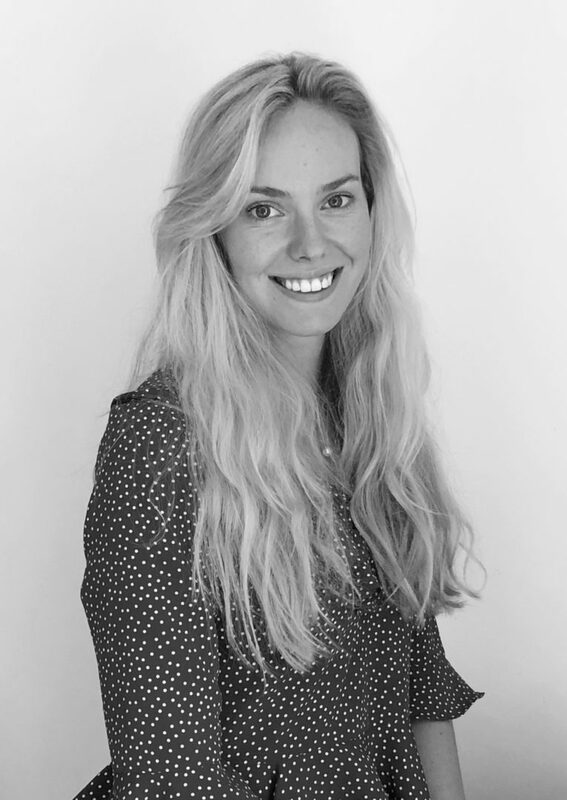 My name is Georgina Lees, I am Devon born and bred and am very fortunate to have been brought up in the seaside village of Croyde. I decided to start up my own housekeeping and property management business in January 2017, having had two years’ previous experience as a property manager for another letting agency in Devon. I started off with three houses, and this number quickly grew to 11 within six months, as I was fortunate enough to be recommended through word-of-mouth by many of my clients. 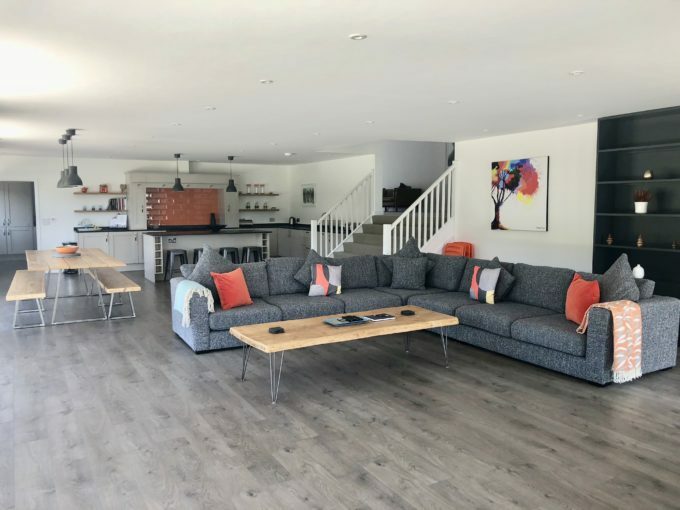 Needless to say, housekeeping and property management go hand-in-hand with holiday rentals, and Seashore Cottages was, consequentially, established in January 2018. We strive to ensure all guests have a unique and bespoke holiday experience, that is personally-tailored to meet their requirements. We have numerous properties in the most popular surfing villages in North Devon – Croyde and Woolacombe, both hotspot tourist attractions. 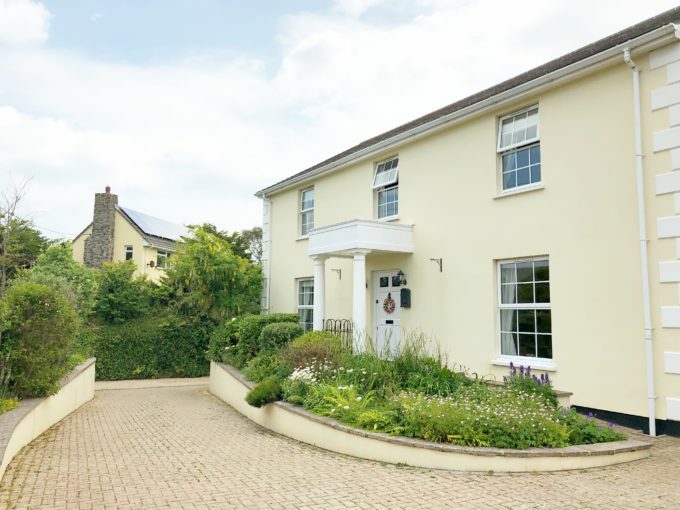 Whether you are after a one-bedroom apartment, perfect for a couple’s retreat, or are looking for a larger house, ideal for multiple families seeking to make memories by the seaside, we can find the property for you. 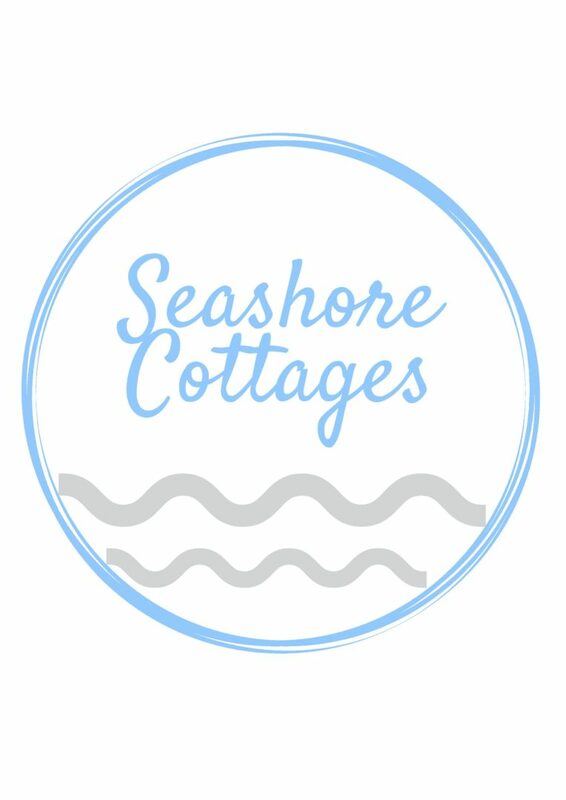 As SeaShore Cottages is still expanding, not all of our properties are yet listed on our website, so, if you can’t find what you are looking for, please do not hesitate to get in touch. Local events information, giveaways and special offers will be posted via our online blog page, so ensure you sign up to keep up to date with the latest news. We hope to soon welcome you to the North Devon Coast. Wonderful introduction Georgina! We are so looking forward to our holiday at Barton Rock next August!